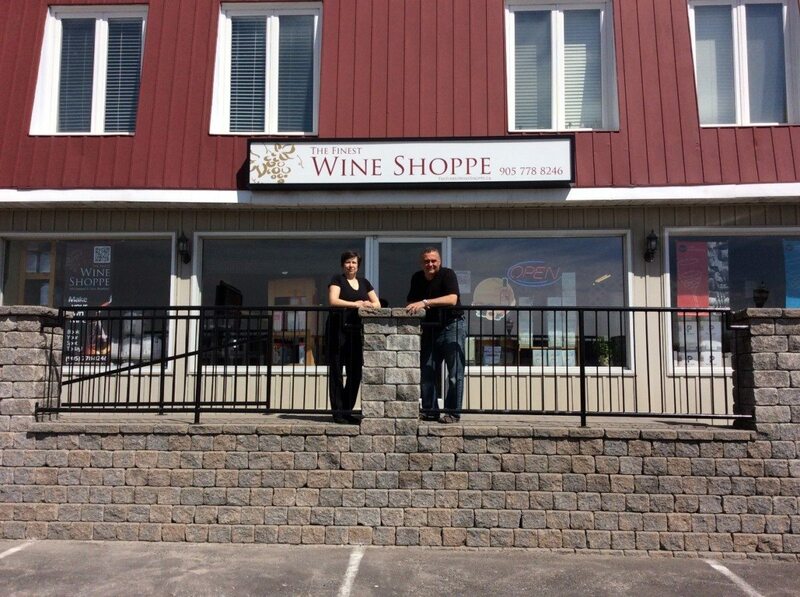 The Finest Wine Shoppe has been crafting wine since 2002. Excellent customer service and the Craft Winemaking experience at The Finest Wine Shoppe has had many veteran and novice vintners alike enjoying their own great wine time and time again. Using the finest grape juice and concentrates from around the world, The Finest Wine Shoppe is proud to be an RJS Craft Winemaking Academy Store.